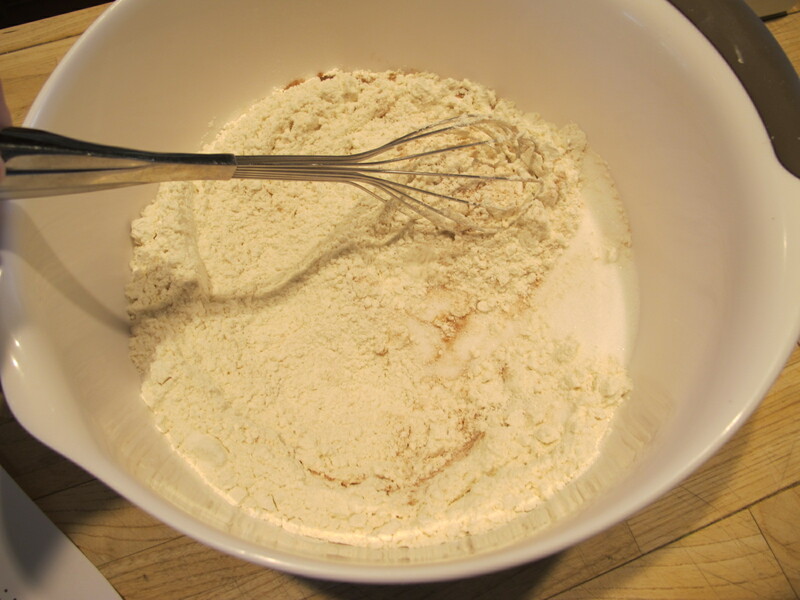 In a large bowl, whisk together flour, sugar, baking soda, salt, and cinnamon. Set aside. In a new bowl, mash bananas and mandarin oranges. 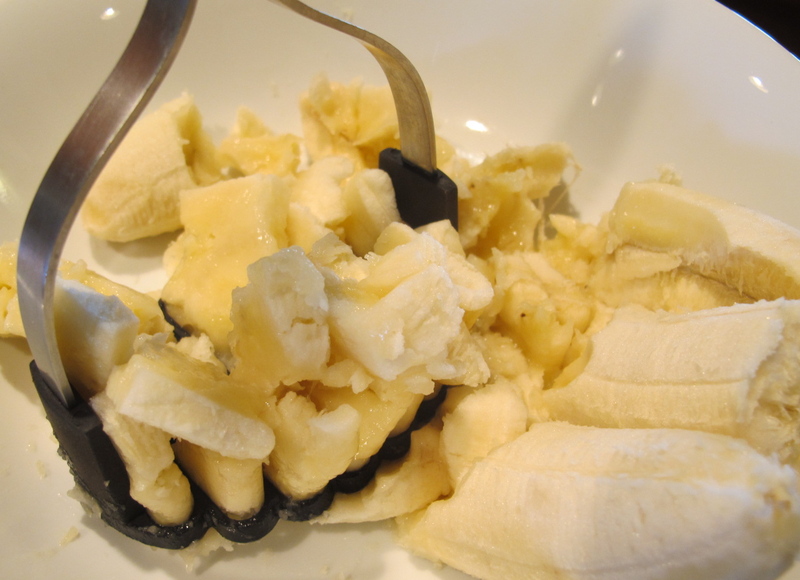 With a spatula, stir in eggs, vanilla extract, butter, mandarin oranges, and bananas until smooth. Lastly, mix in walnuts. 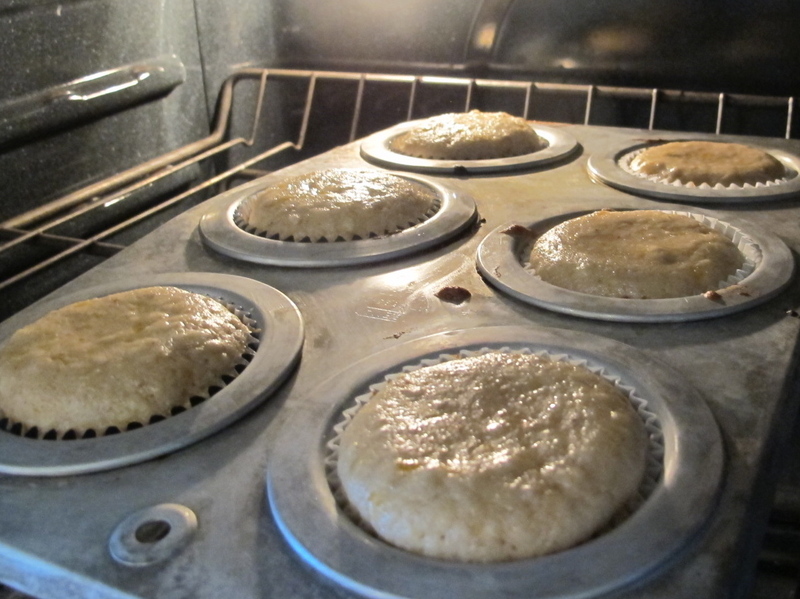 Place cupcake baking cups into the holes of a cupcake pan. Then, pour batter into the baking cups until they are 3/4 full. Bake for 15 minutes, then rotate the pan. Bake for another 15 minutes. Test by sticking a toothpick into the center of the cake, if it comes out smooth, the cupcake is done. Grease the sides of a cake pan with a thin layer of butter. Bake for 35-40 minutes or until a toothpick comes out smooth. Top cake with mandarin oranges and/or walnuts. Yes, It’s Another Funny Joke!